Is Baking Cocoa the same as cocoa powder? Yes. Baking cocoa is the same as Dutch Process cocoa powder but designated baking cocoa due to the strong fudge like flavor perfect for dessert and baking recipes. Baking Cocoa and cocoa powder being the same, is unsweetened alkalized organic chocolate liquor that has been pressed to remove the cocoa butter fat. In fact, up to 90% of the cocoa butter fat is pressed out of our Rainforest Baking Cocoa. After the cocoa butter is pressed out, a very dense and hard low fat chocolate disc called a cocoa cake remains. The cocoa cake is then ground up to produce our Rainforest Baking Cocoa which is a cocoa powder. 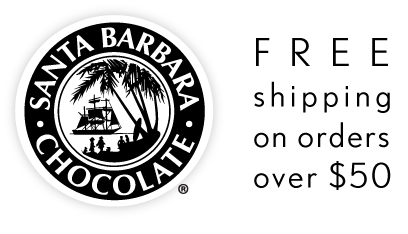 Santa Barbara Bulk Cocoa Powder for baking is 100% organic cocoa solids, ground up to produce a powder. We have not added any lecithin so you will get the full real flavor of 100% cocoa. Rainforest Bulk Cocoa Powder Ingredient: Organic Cocoa Powder processed with alkali (Dutch process). 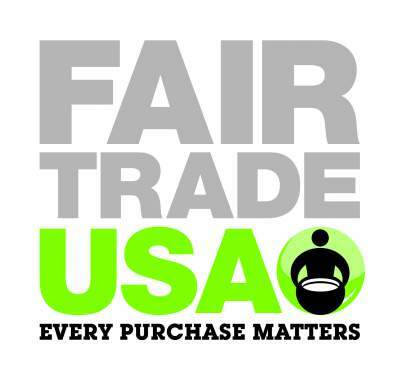 Organic Cocoa Powder USDA Certified and Made in the USA. Bulk Cocoa Powder orders, regardless of order size, can be placed through our website and all eligible orders can take advantage of our FREE shipping and Rewards Program. 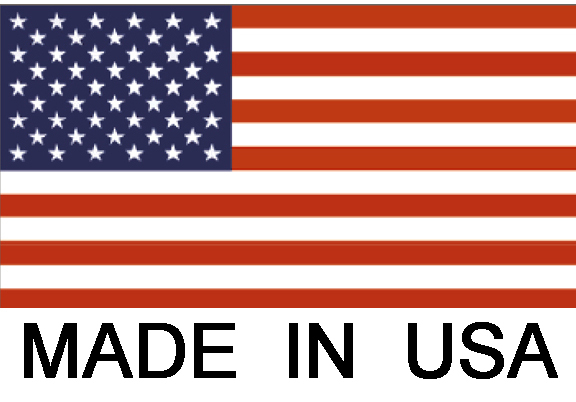 All of our organic cocoa powder is made in the USA. *Organic cocoa powder (processed with alkali). *Fair Trade Ingredient: Organic cocoa powder (processed with alkali). Manufactured in a factory that handles tree nuts, milk and dairy products and soy. Rainforest Bulk Cocoa Powder is a brown organic cocoa powder with reddish tones. It is popular for dessert preparation and chocolate milk because it mixes easily and has a robust fudge flavor. This cocoa is a low acid cocoa powder with no fruit flavor notes. The flavor profile can be compared to chocolate fudge or dark chocolate brownie. This is an excellent quality Dutch process cocoa.